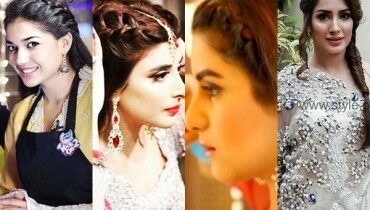 Anum Fayyaz is a famous Pakistani actress and model. 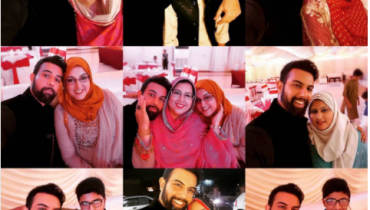 She has played roles in many Pakistani drama serials and has a huge fan following in Pakistan. 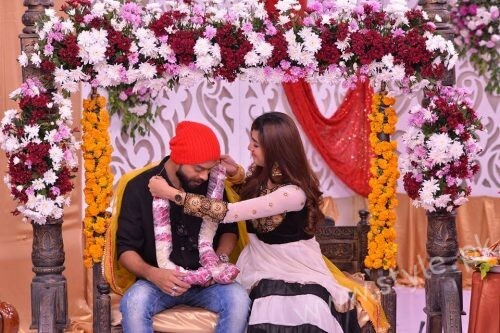 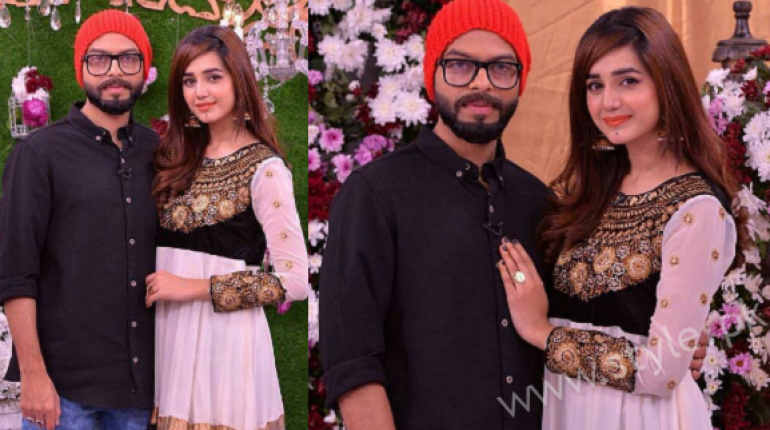 The beautiful actress recently tied a knot with a guy named Asad Anwar. 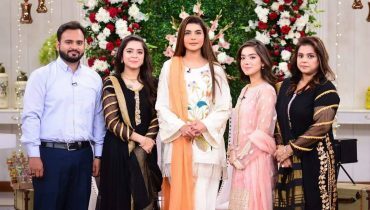 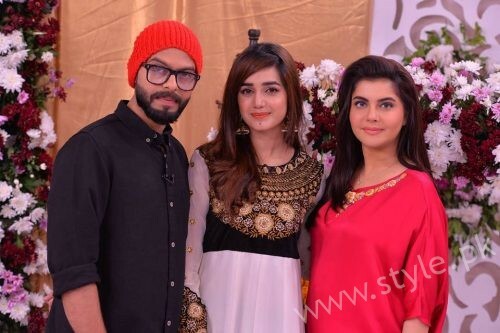 After performing Umrah, the newly weds appeared in morning show Good Morning Pakistan aired on ARY Digital. 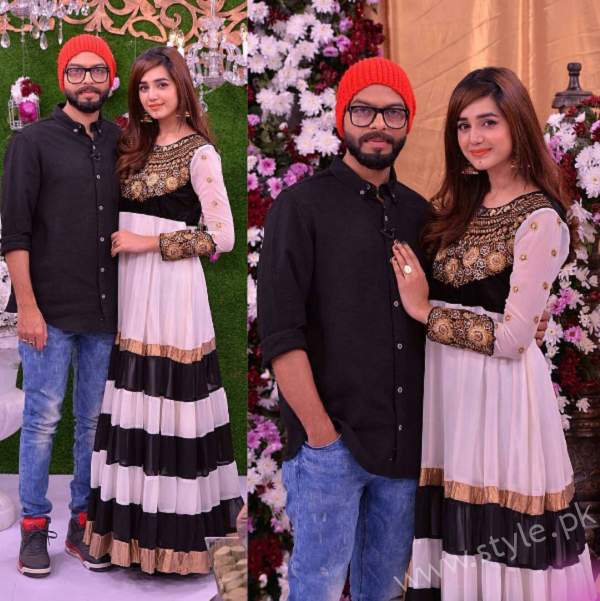 Here we are sharing some latest clicks of Anum and her husband in GMP. 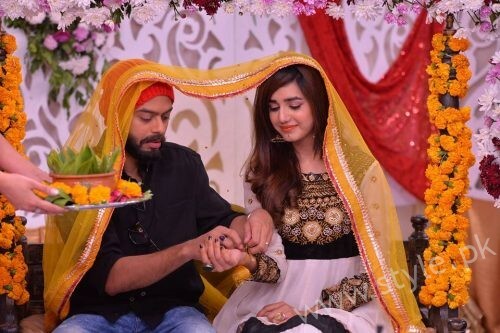 Anum Fayyaz got married on 26th of November 2016. 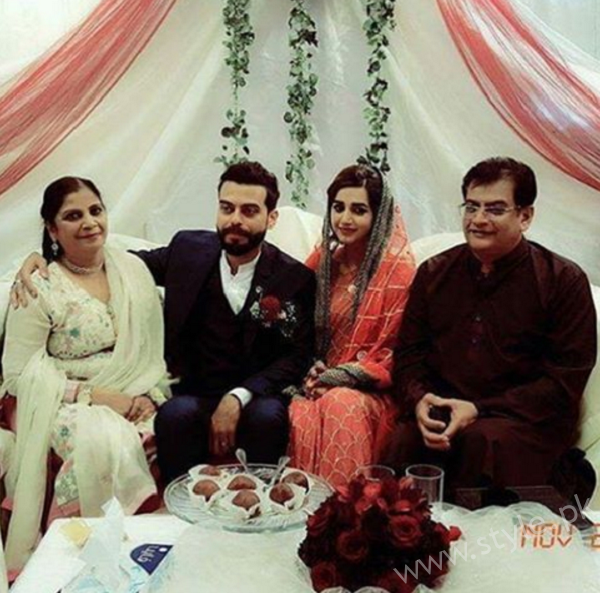 It was a private wedding ceremony with only few close relatives invited. 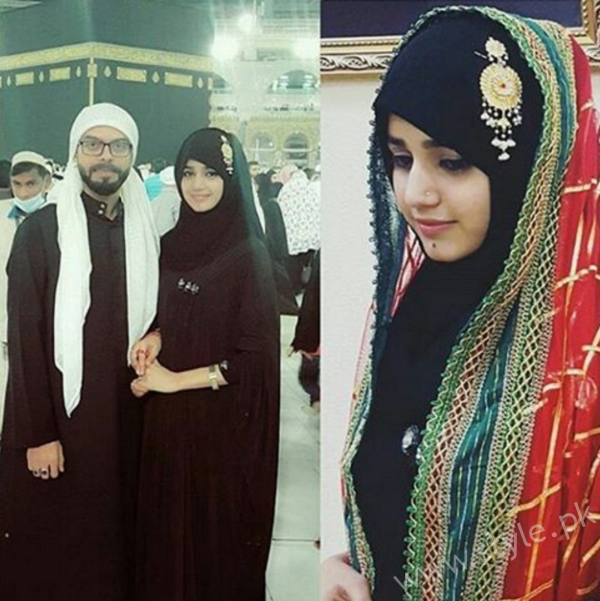 Just days after their marriage, the couple went to perform Umrah. 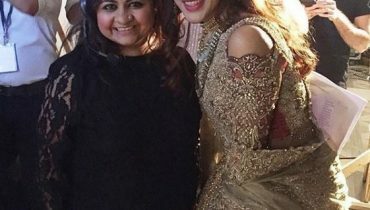 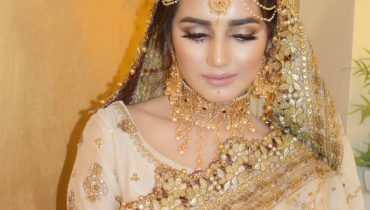 Anum Fayyaz dolled up by Bellagio by Sadaf for her big day!